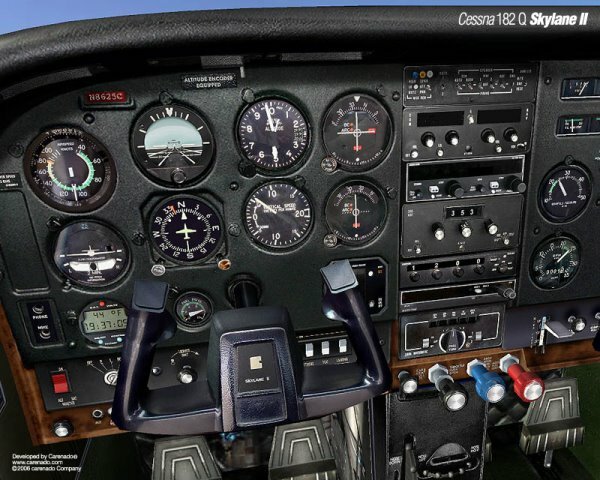 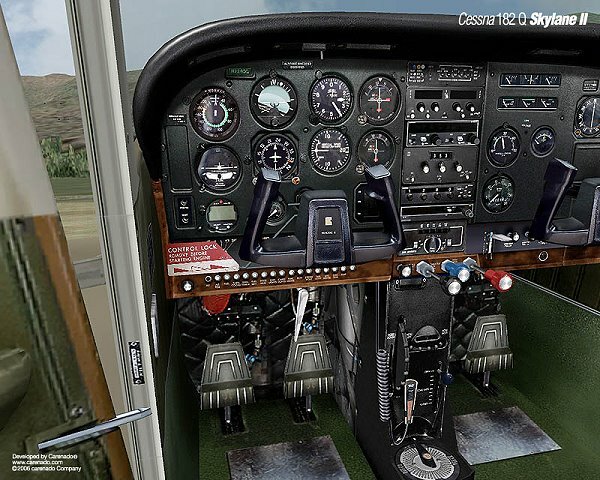 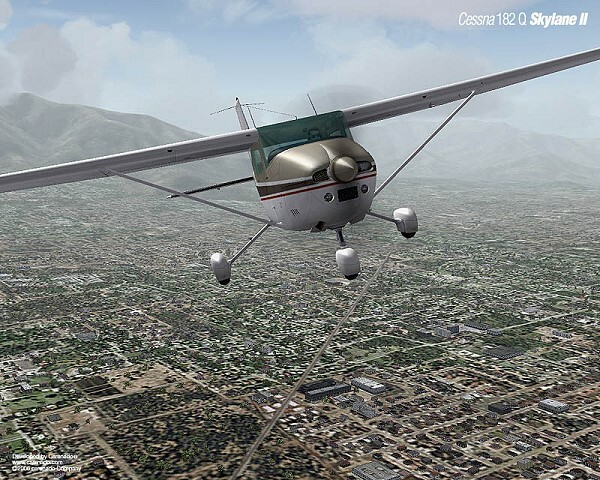 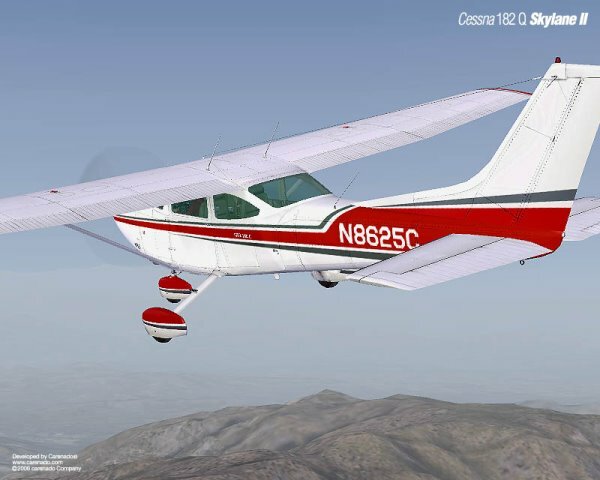 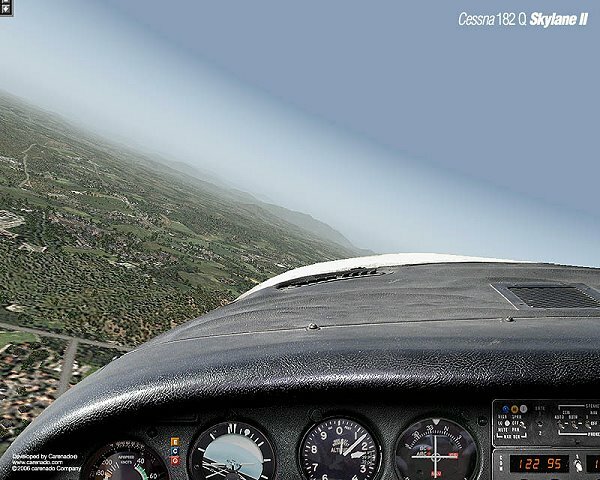 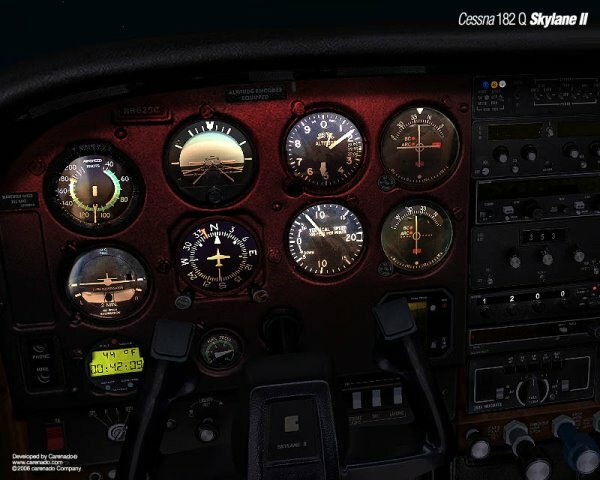 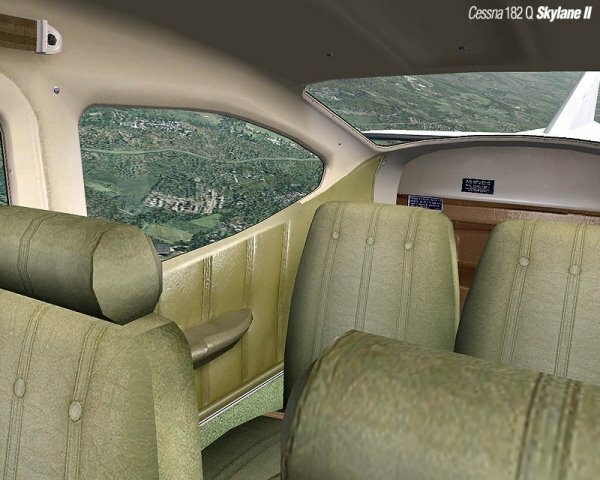 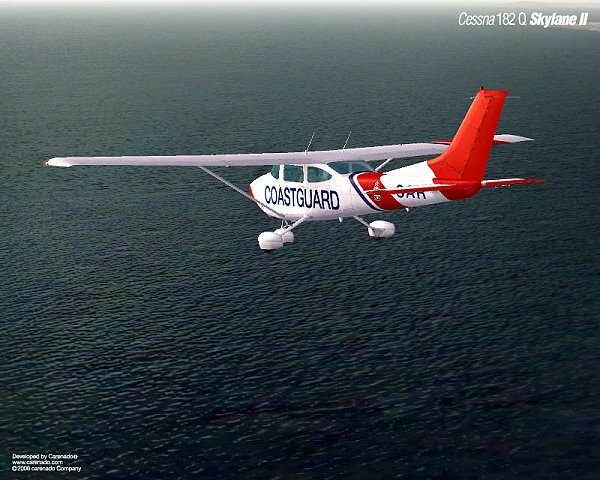 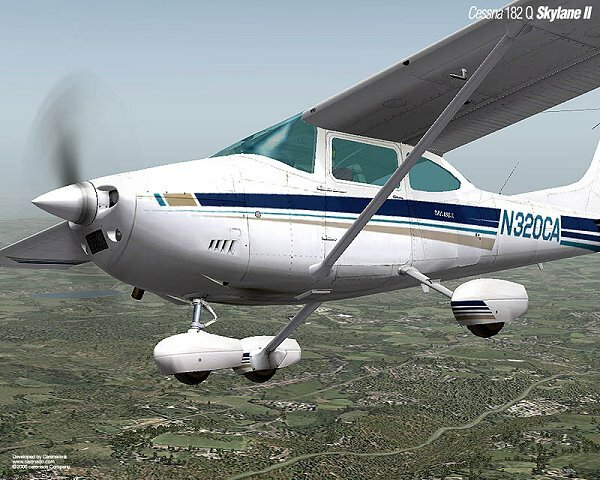 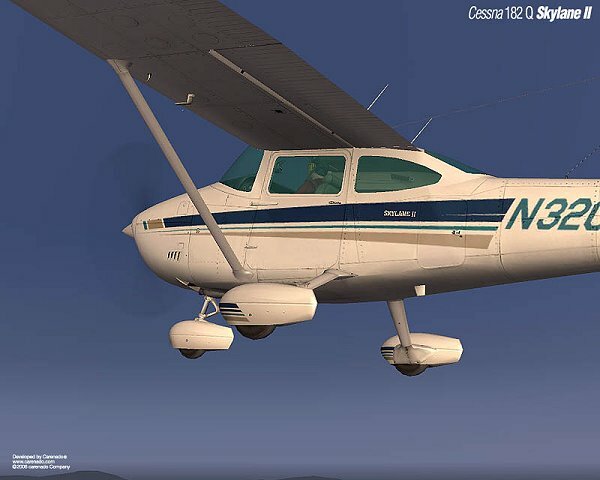 Realistic performance based on Cessna’s documents and experimented Cessna 182Q’s pilot observations...and our own experience on real flight and MFS. 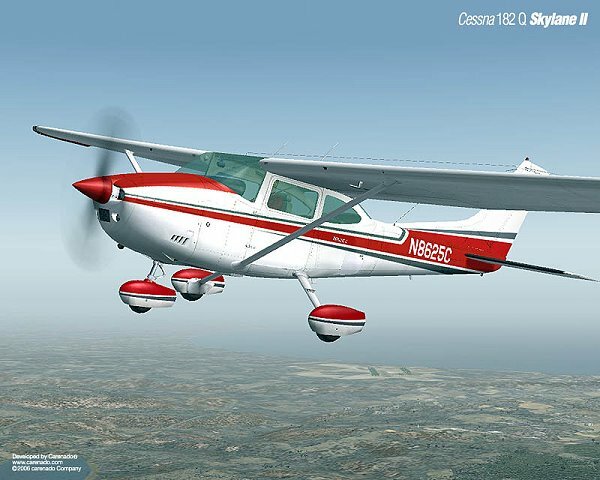 Similar behavior compared with the actual airplane. 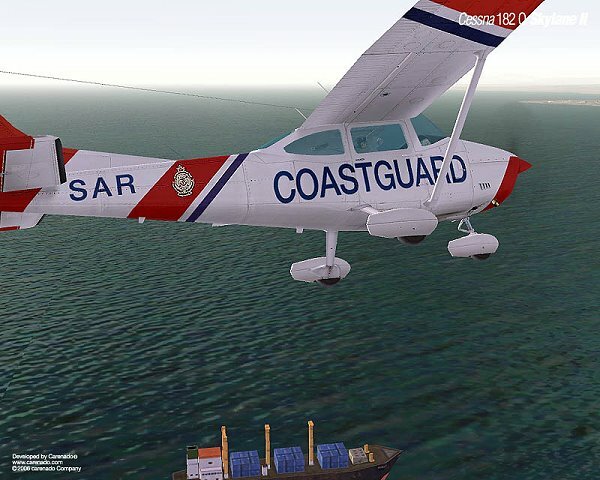 PDF document with information is added to the model.